Antioxidants are substances that protect your cells against the harmful effects of free radicals. They have a negative charge so they can hunt down, stabilize and neutralize the positively-charged free radicals in your body. An overabundance of free radicals in the body is linked to disease and illness. What Are Some Ways to Get Antioxidants? 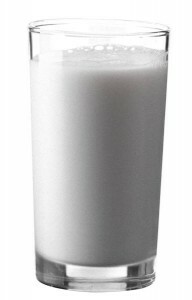 Vitamin A: Vitamin A is a fat-soluble vitamin. It can be found in spinach, liver, sweet potatoes, carrots, mozzarella cheese, egg yolks, and milk. 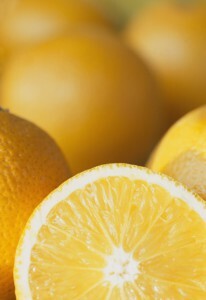 Vitamin C: Vitamin C is a water-soluble vitamin. It helps to track down free radicals in watery environments, such as the insides of your cells. Foods rich in vitamin C include grapefruit, oranges, tomatoes, peppers, broccoli, leafy green vegetables, cantaloupe, and strawberries. Vitamin E: Vitamin E is a fat-soluble vitamin. 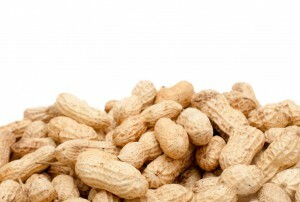 It can be found in pine nuts, tomatoes, vegetable oils, walnuts, wheat germ, almonds, olives, peanuts, avocados, liver, and leafy, green vegetables. 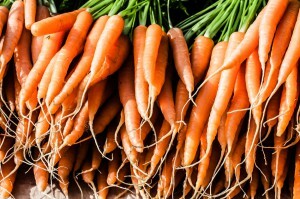 Beta-carotene: Beta-carotene is also water-soluble. It can be found in papaya, pumpkin, apricots, carrots, winter squash, peppers, spinach, kale, mangoes, cantaloupe, and sweet potatoes. 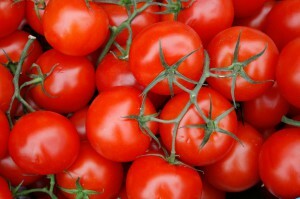 Lycopene: Lycopene is an antioxidant that can be found in tomatoes, watermelon, grapefruit, asparagus, and cabbage. Selenium: Selenium is a mineral that has antioxidant properties. 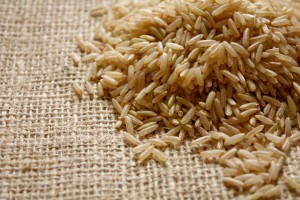 It can be found in seafood, chicken, brown rice, beef, pork, and whole-wheat bread. 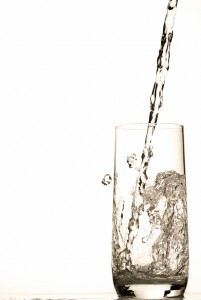 Alkaline Water from a Water Ionizer! 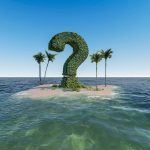 How Does a Water Ionizer Make Antioxidants? 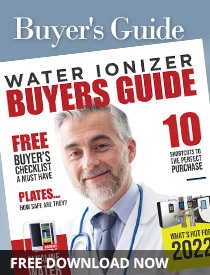 Water ionizer machines produce antioxidants through the electrolysis process. Water ionizers have internal plates that the water runs across. These plates deliver an electrical charge to each water molecule, causing it to split into one hydrogen atom (+H) and one oxygen atom with a negative hydroxyl ion (-OH). A water ionizer machine has two hoses; one if for the alkaline water to come out of and the other is for the acidic water to come out of. The hydrogen atom is removed with the acidic water, and the -OH comes out with the alkaline water. This -OH ion gives the alkaline water its negative oxidation-reduction potential, or – ORP. It binds to the positively-charged free radicals in your body, which are then eliminated through sweat or urine. 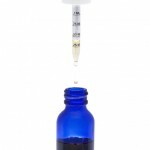 For more information on the harmful effects of free radicals, click here.